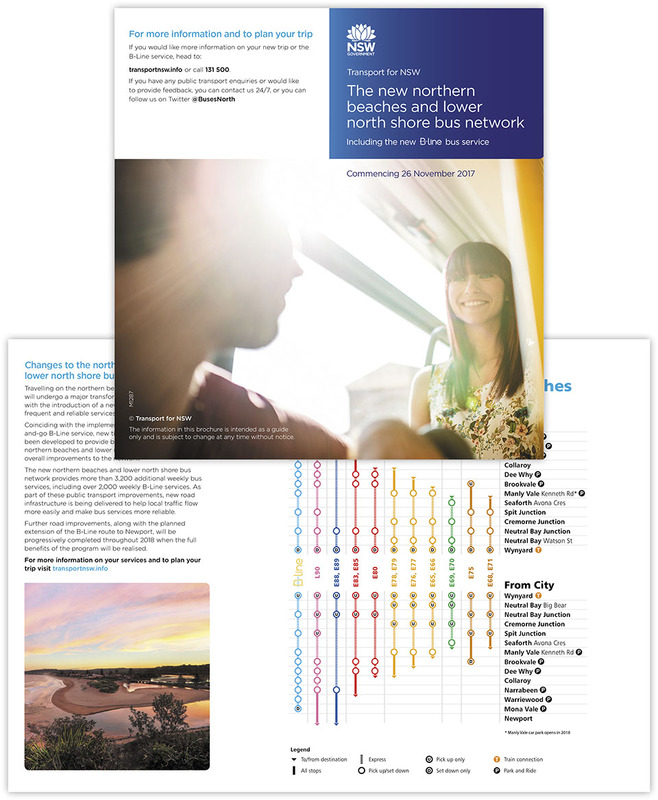 Transport for NSW is responsible for the development and management of public transport systems for the state of NSW. 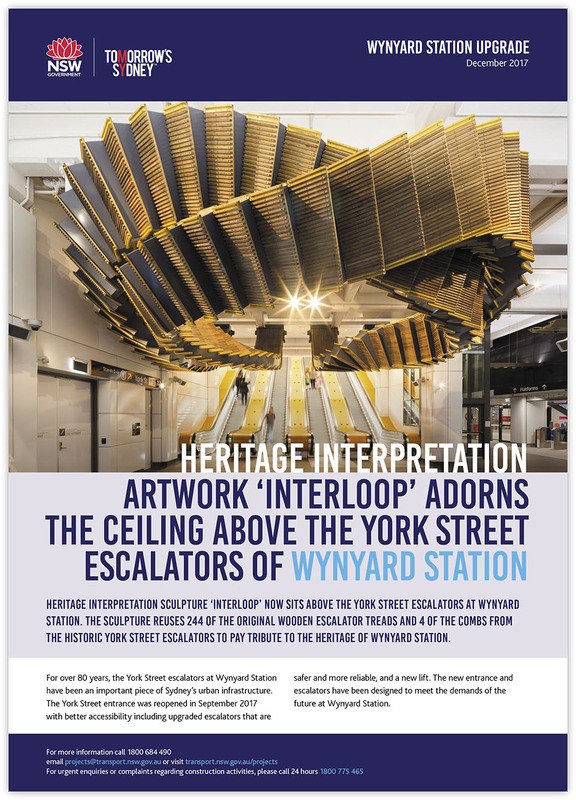 These projects carry a high public profile and intense scrutiny. Extremely tight turnarounds are accentuated through the multi-layer approval processes required for finalisation, including last minute ministerial sign-offs available during very limited access.